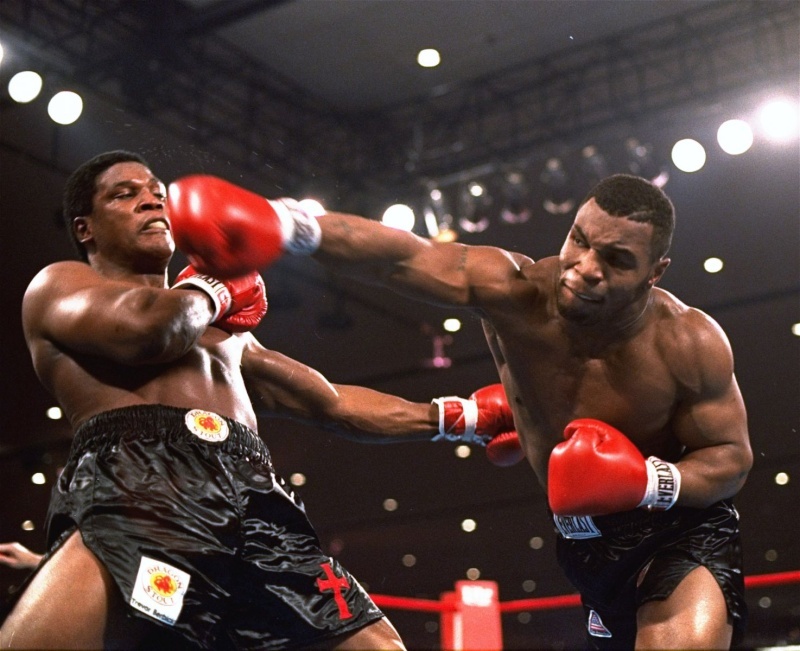 "Loved by few- Hated by many- Respected by all" was a quote that donned one of the many posters featuring an imposing Mike Tyson during his fighting hey-days. Now the words "humble," "wiser," "candid," and "fearless" seem more appropriate to describe the heavy-weight champion. 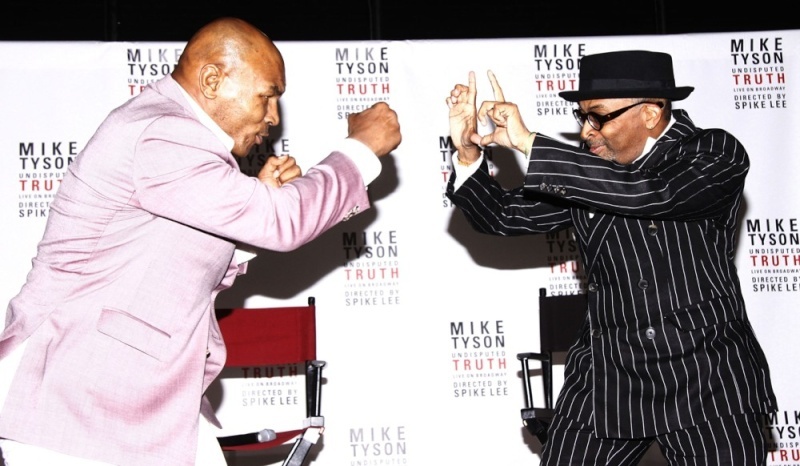 The press has certainly shown no mercy on him over the years and Mike himself would be the first to say he deserved all of the negative publicity- from his tumultuous relationships, legal woes, prison stint, financial troubles and the notorious ear-biting incident. But, it is an older wiser man that has reemerged from the ashes like the fabled Phoenix to tell the tale in several guest appearances on talk shows and interviews. 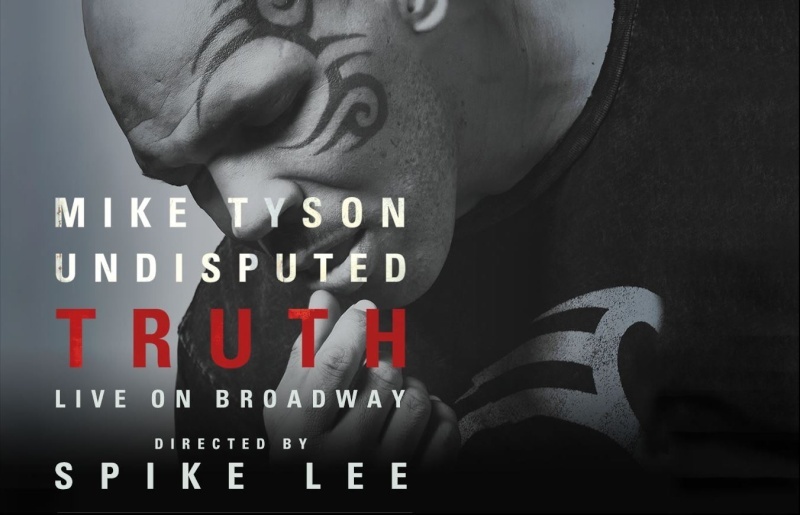 But, none will highlight the rebranding of the people's champ better than the HBO presentation "Mike Tyson: The Undisputed Truth." On November 16th at 8pm est. the legend himself will give a candid, silly, funny and brutally honest account of his life in a one-man standup show, which was performed last year starting in Las Vegas and ending on Broadway. Spike Lee is the director of the HBO feature presenting the show. After many years of sensationalized negative press from the media it's good to finally get to hear Mike Tyson's perspective on his story and what he has learned from his experiences. The only thing we love more in this country than tearing down what we've built-up is a comeback. I'm rooting for ya Mike! Everyone deserves a second chance!